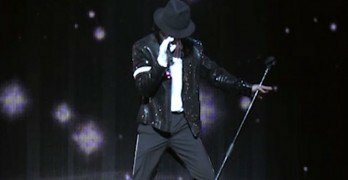 The doctor who gave the late Michael Jackson the fatal cocktail says that the king of pop killed himself, at least that is his legal defense. 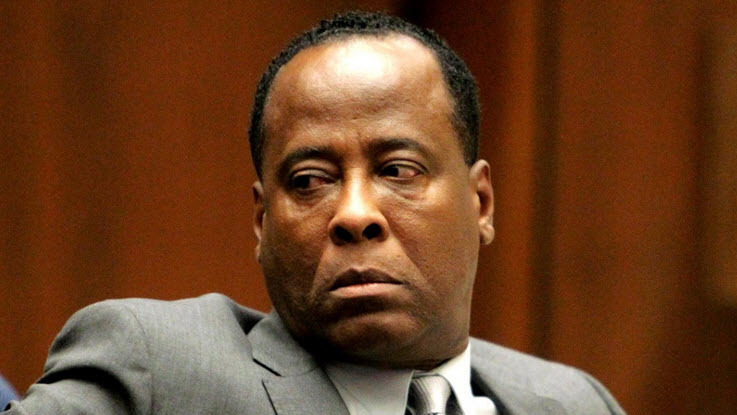 The defense is that Conrad Murray gave MJ the proper amount of the drug Propofol, however when the doctor left Michael took more of the drug in his absence. At 10:50 am Mr. Murray gave Michael 25 mg of the drug and then stayed with him for an hour while he slept. Then around noon Conrad left the room briefly and says that Michael awakened suddenly, and in his frustration took more of the drug so he could fall asleep. 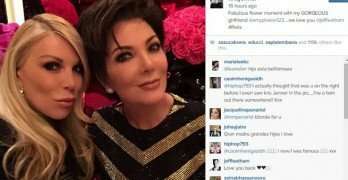 So in essence, Michael killed himself.